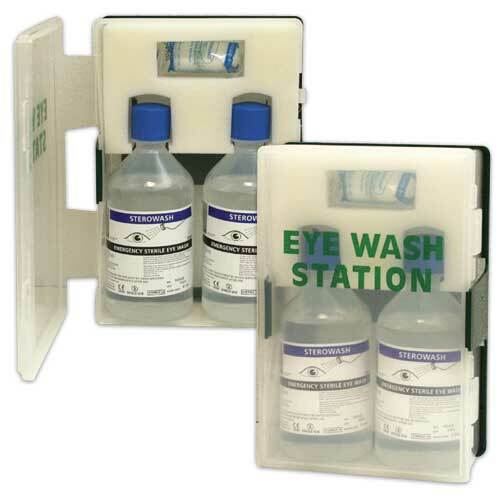 Good product, great for adding to an existing first aid kit and eye wash station. Quality very good. 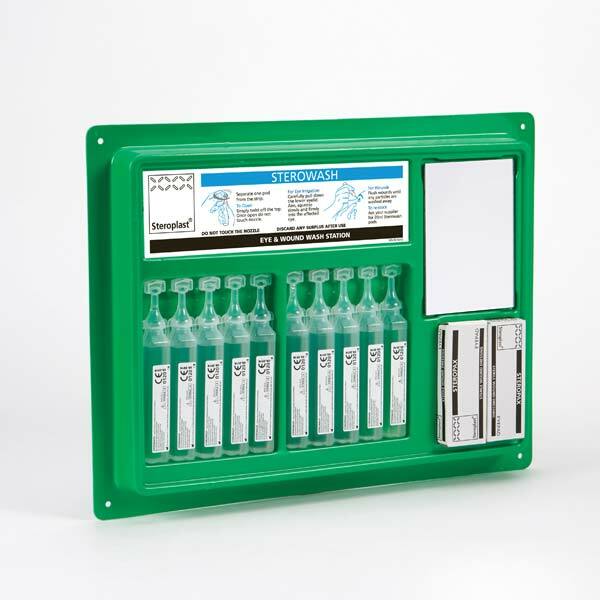 Product used within working environment and kept in first aid box. This is for emergency use and we have not had to use these products. 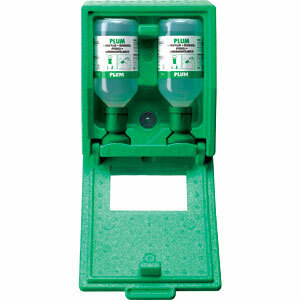 They are easy to get at and appear to open easily should an accident occur. We would recommend you company to local businesses. Looks a good little set. Hopefully wont need to use it! 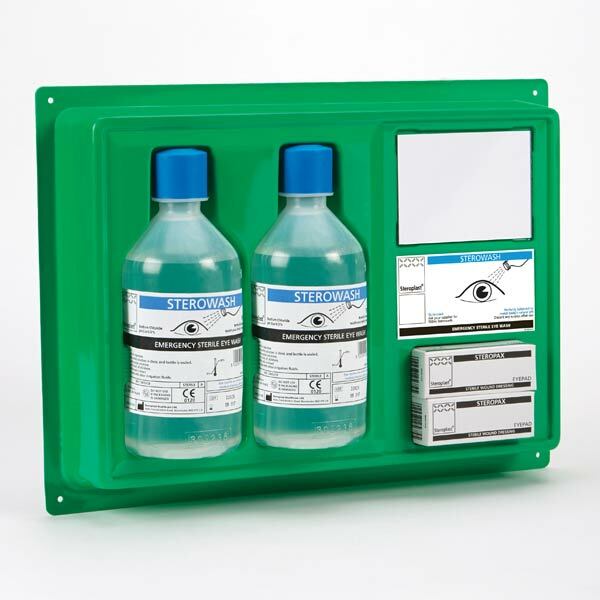 Reasonable price and added to our first aid kit.